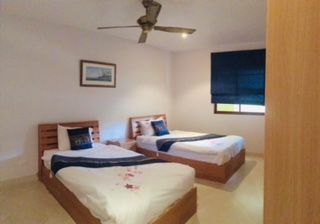 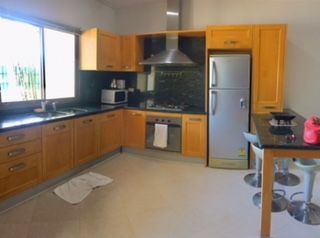 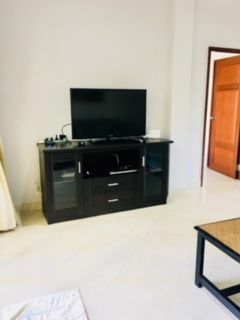 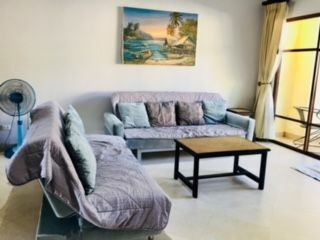 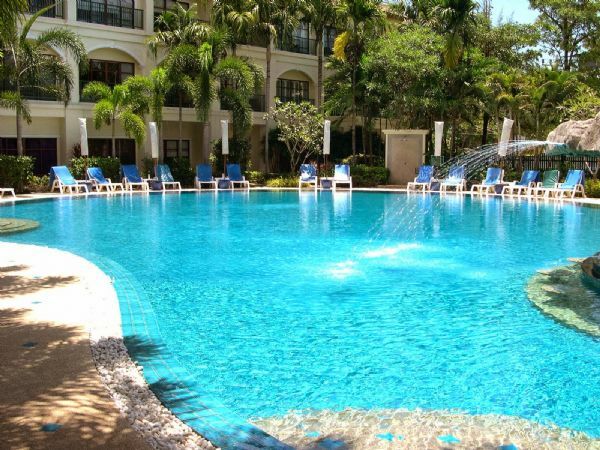 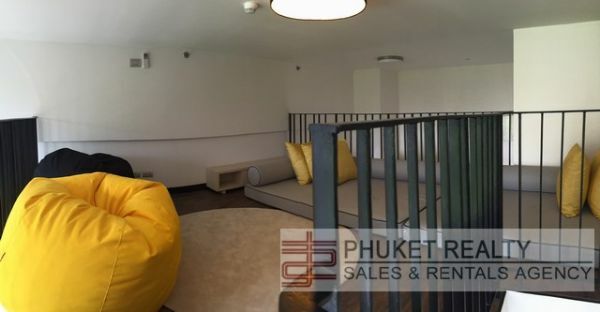 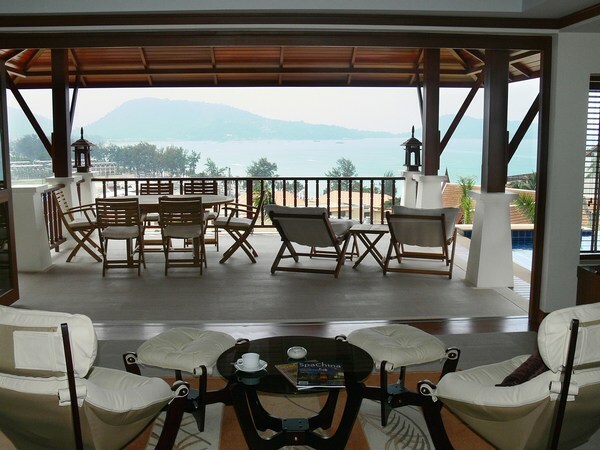 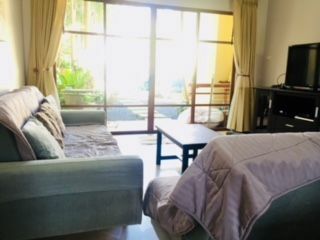 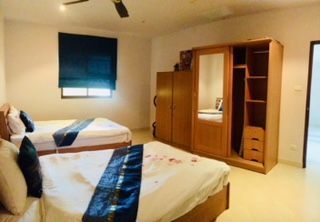 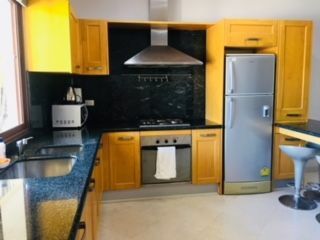 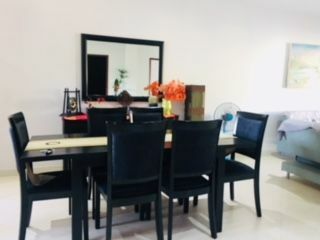 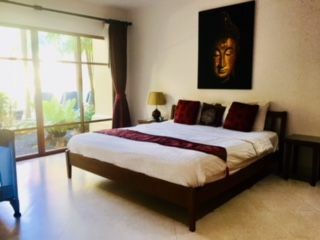 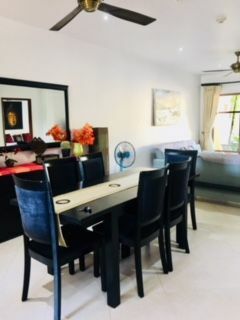 This two bedroom apartment is located on the first floor of this Bang Tao beach apartment complex. 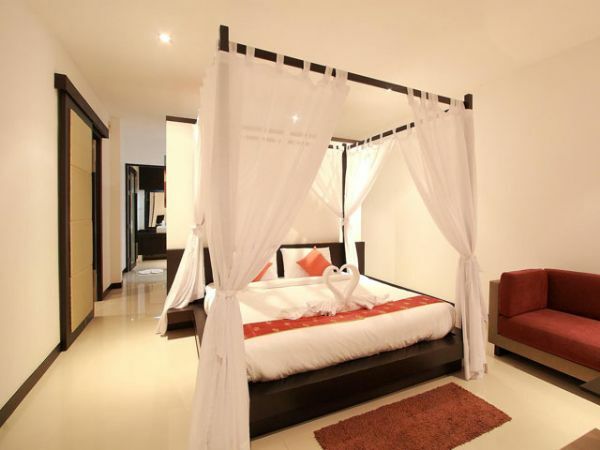 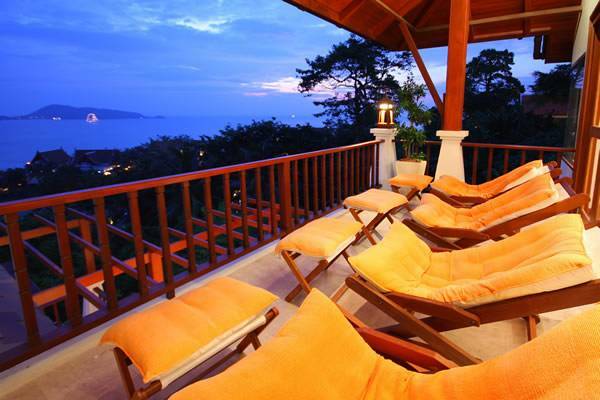 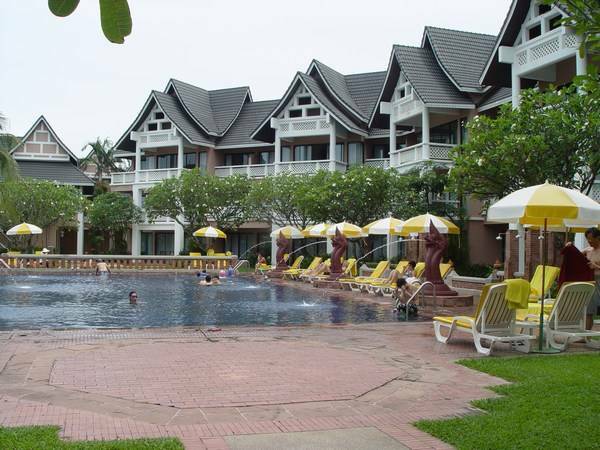 Located within 200 meters of Bang Tao beach itself. 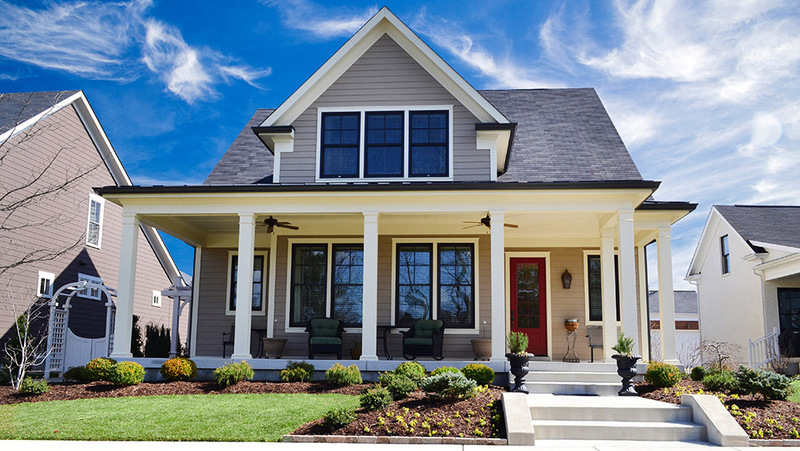 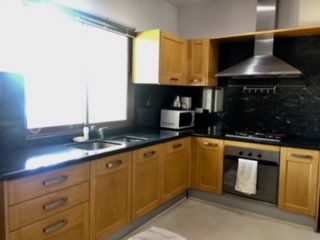 I'm interested in this property [ID 1658] and I'd like to know more details.